I am getting so busy across my social networks that I have had to get some organisation happening! I network with a lot of talented cake makers so I wanted to be able to include them in my Facebook sharing sessions without intruding on my main focus of home bakers, so I have a dedicated day for cake sellers (and cupcakes, pops, and cookies)! 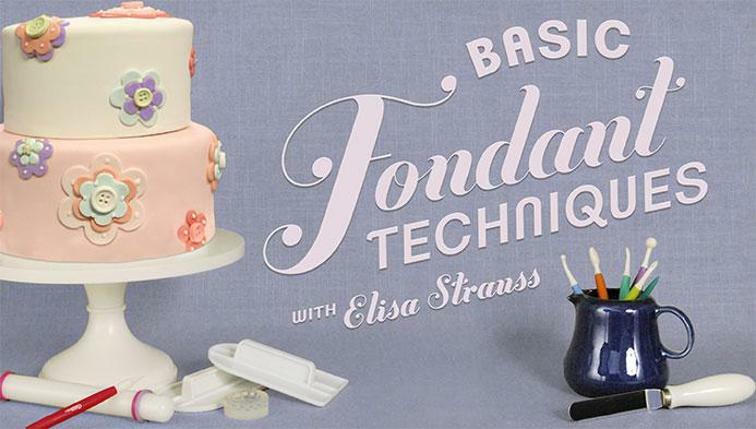 This is really exciting because it's like a full circle linking shy beginners, enthusiastic hobbyists, and uber talented professional cake artists! 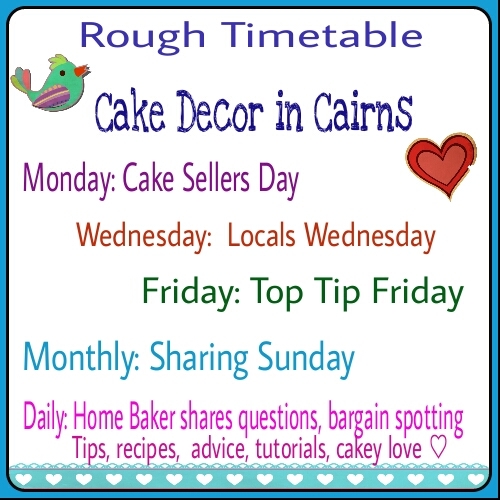 So here is my new rough timetable across all my networks from this blog to Pinterest. Facebook is my main starting platform for these events. 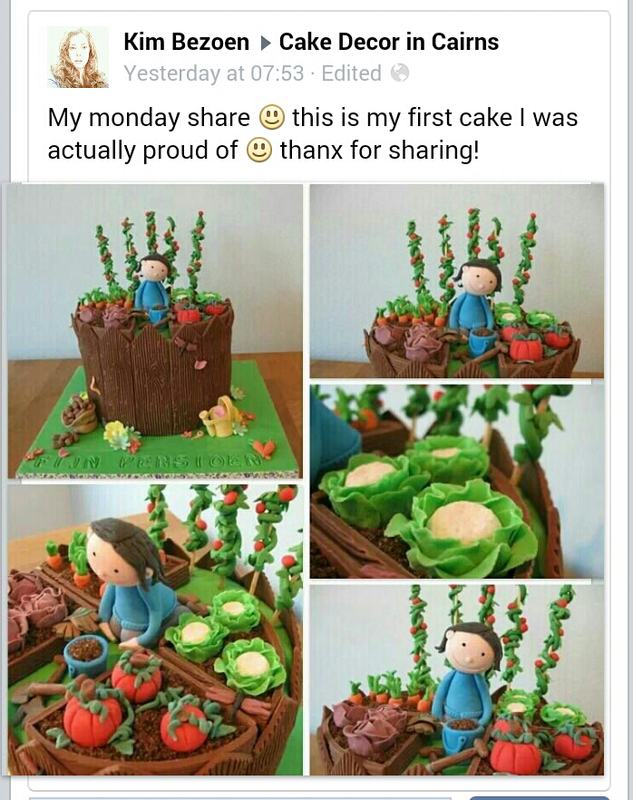 Our First Cake Seller Monday! The very first cake seller Monday was held yesterday and was an absolute success! 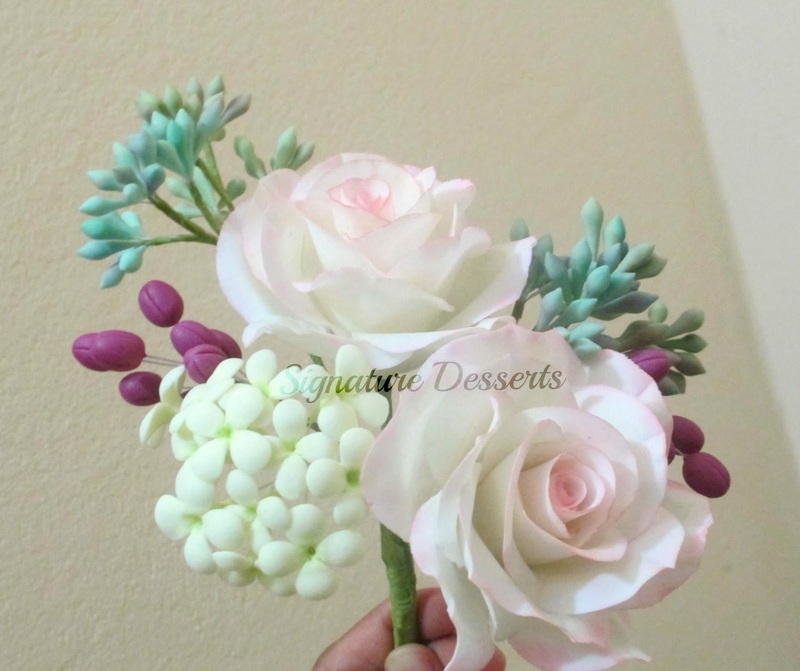 It was so lovely to meet so many new cake artists and I am definitely excited about this new concept! 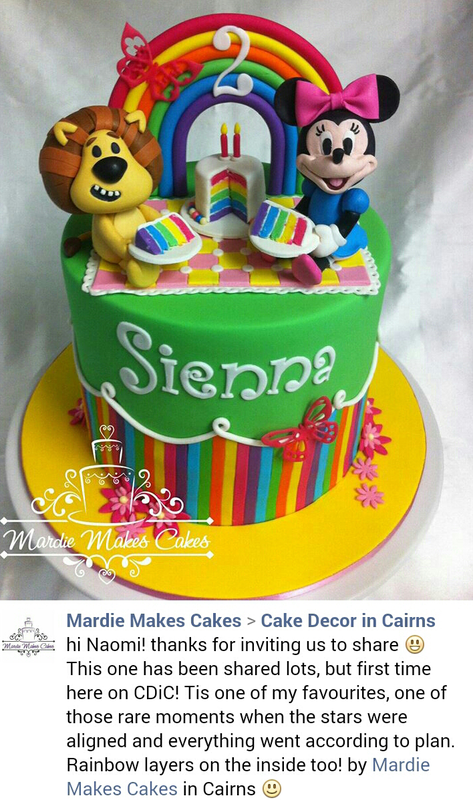 Each Monday Cake / Cookie / Pop sellers world wide are able to upload one photo onto my Facebook page Cake Decor in Cairns with a link to their business pages. This gives them an opportunity to show case their work but also inspires me as an amateur hobbyist of what I can aspire to one day. Throughout the day I will re-share a couple of my favourites. On the following Tuesdays I will upload my Top 5 picks to my blog. 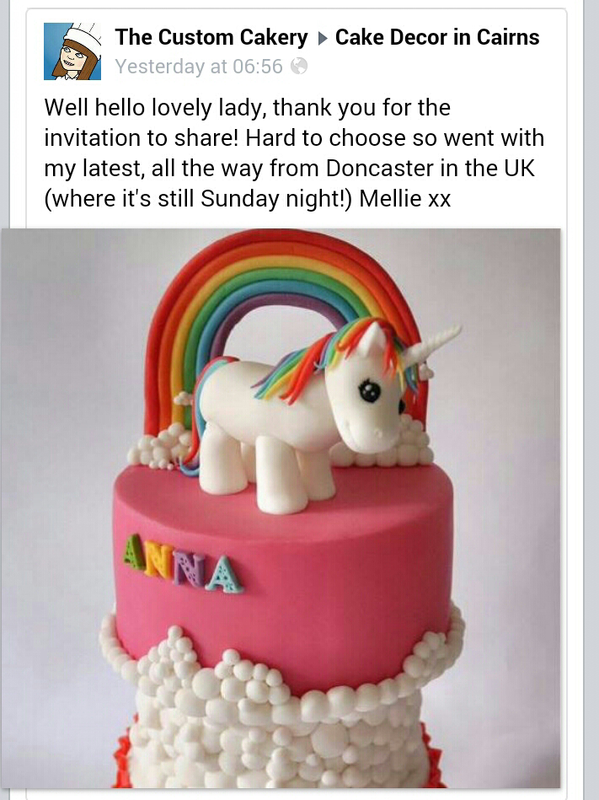 Because this was my very first Cake Seller Monday, I will admit I was rather biased and chose a few of my cakey friends cakes - they are amazing cakes made by equally amazing people which made them even more of a favourite. I wanted to show case a few of them today as a way to say thank you for always being so supportive, helpful and inspiring. As of next week I promise you will start seeing a lot more cake artists featured, and not just my friends. I wonder if it will be one of your cakes? I hope that you enjoy my Top 5 favourites as much as I did. Why not visit their pages and let them know you loved them as much as I did! Scroll down further to see the larger images gallery. Enjoy! 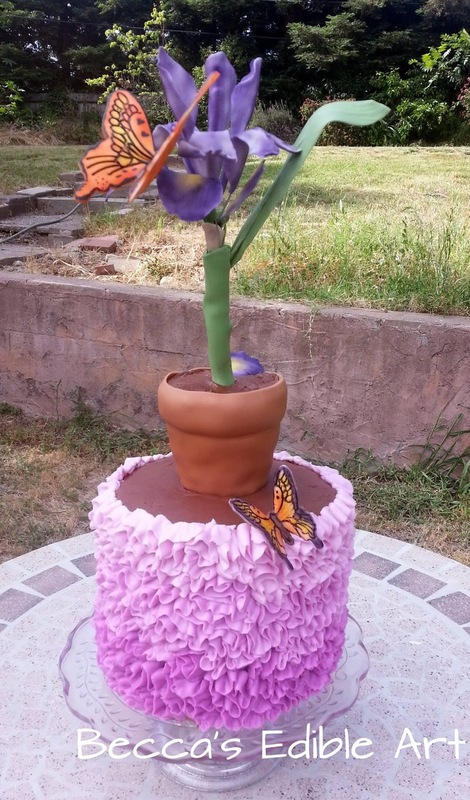 I am so excited to introduce you to Melanie from The Custom Cakery all the way from the UK! 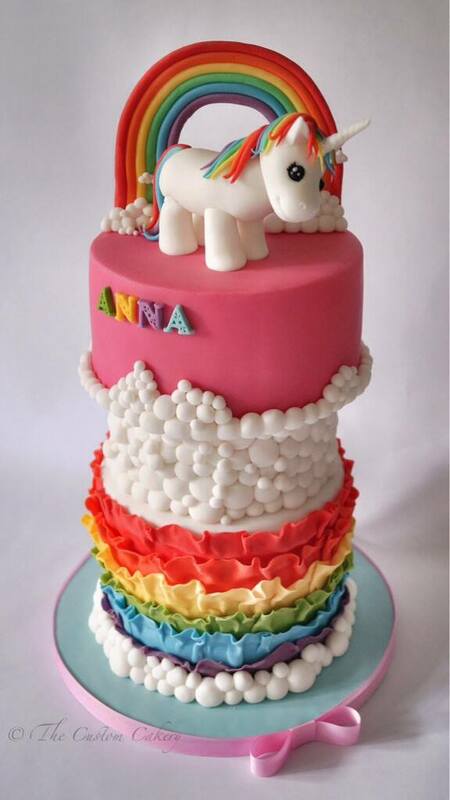 This absolutely gorgeous Rainbow Unicorn Cake is definitely my favourite. So bright and cheerful, perfect modelling and clean sleek edges. 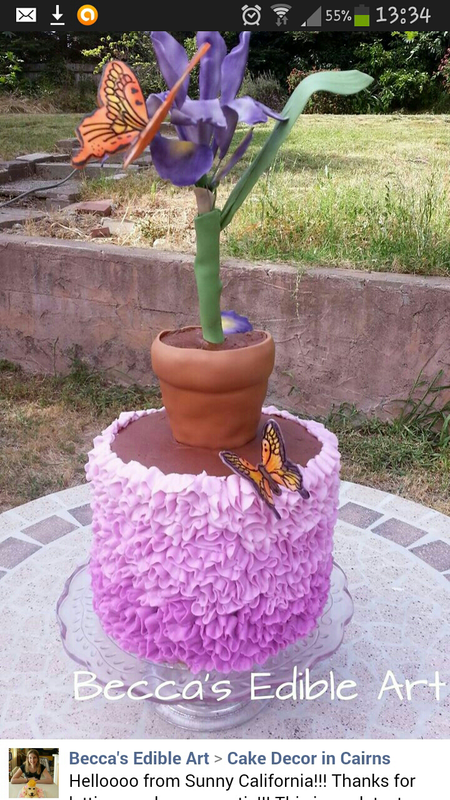 A cake that totally takes my breath away. Kim from Favourite Cakes is a fellow hobbyist hoping to make a bigger step into regular selling. She lives all the way over in Holland so you can see we really do have a Global Cake Sellers Monday! 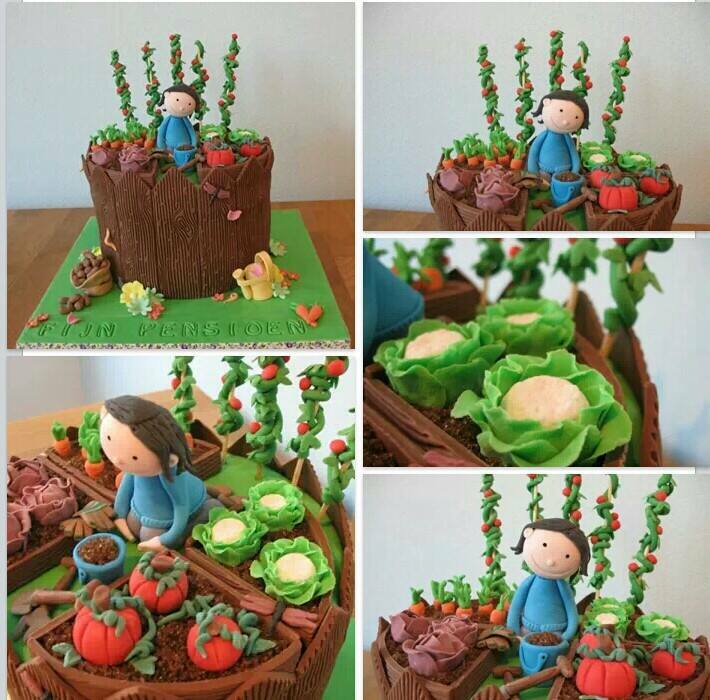 This Vegetable Garden Cake is by far the cutest I have seen. So much tiny details. 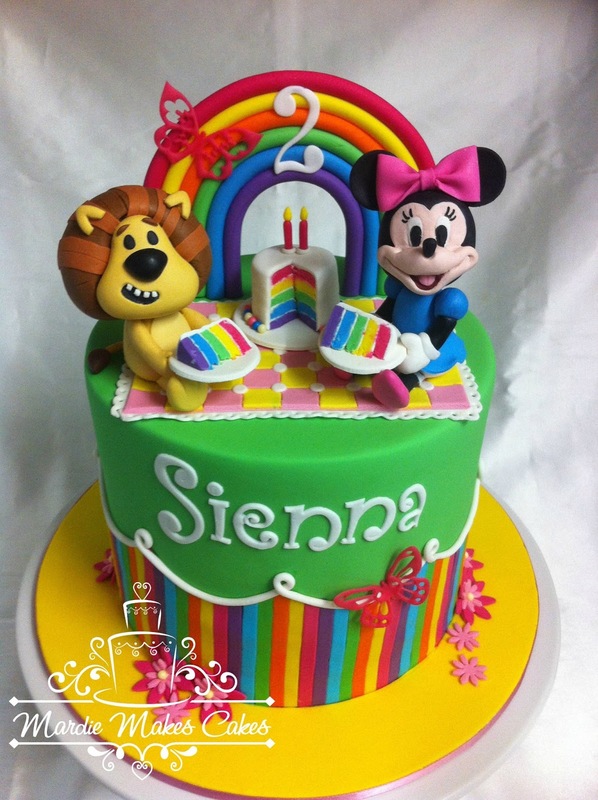 Such a perfect and lovely cake! 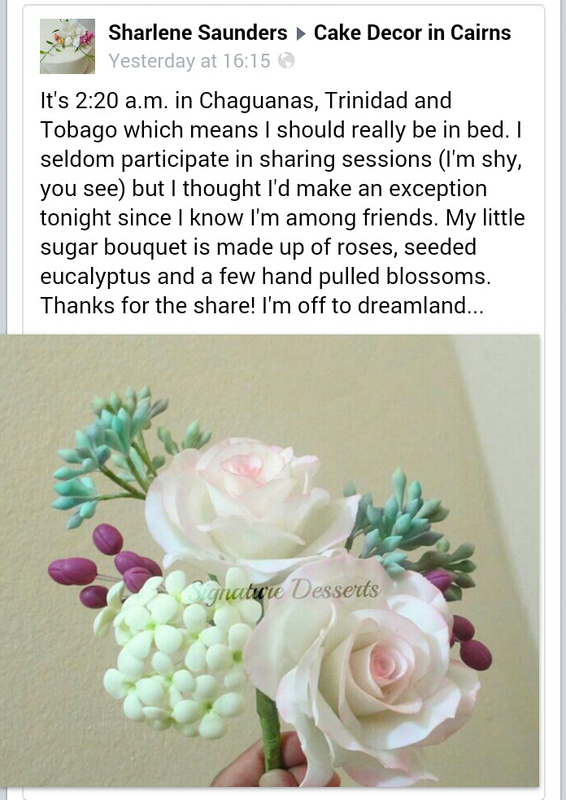 Sharlene from Signature Desserts all the way from Trinidad in the Caribbean is hands down my number one favourite sugar flower maker! I absolutely adore her life like beauties and I never tire from seeing them beautifully presented on crisp white cakes, highlighting their stunning beauty!